Southern California is a hub for life science research, hosting some of the top, most highly funded research institutions in the country like USC, UC Irvine and UCLA. 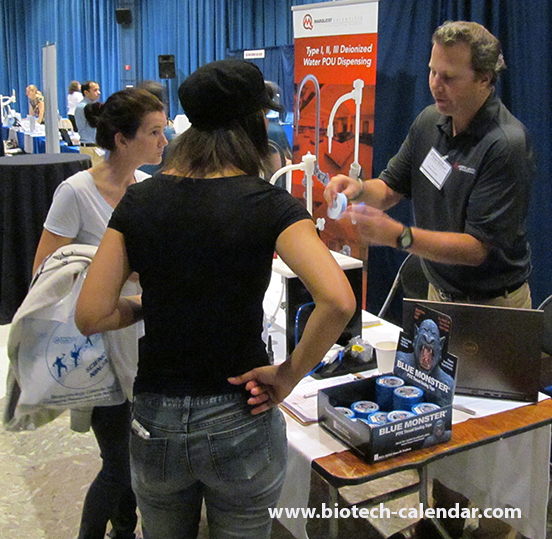 Biotechnology Calendar, Inc. provides researchers from these top institutions with yearly opportunities to discover the best and newest lab supplies available, from premiere lab supply companies at on-campus trade show events. Lab managers, PI's, researchers, professors, purchasing agents, grad students, post-docs, and everyone else involved in a lab in the Southern California region are invited to the upcoming BioResearch Product Faire™ Events at the University of Southern California and the University of California, Irvine and the Biotechnology Vendor Showcase™ Event at the University of California, Los Angeles in November, 2015. Get out of the lab and join over 200 USC researchers at the popular, Semiannual BioResearch Product Faire™ Event. Along with discovering new laboratory products, all attendees at this event have access to a fully catered lunch buffet, and early comers have the chance to gain a #ScienceNinja t-shirt. Last year, researchers came from 21 different research buildings and 30 on-campus departments at from the USC Health Science Campus. 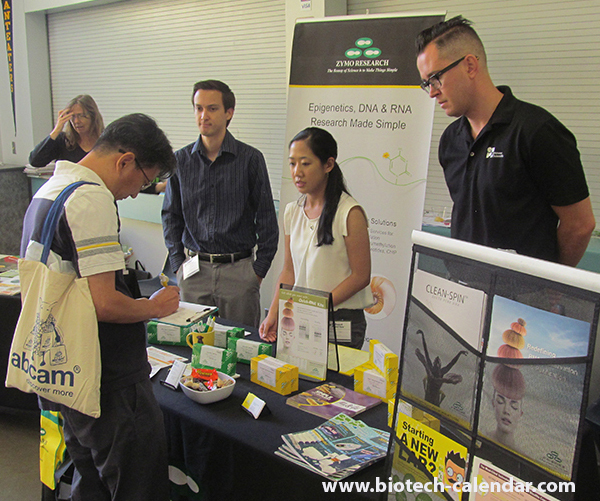 Join 150+ Irvine life scientists at the 10/3/15 BioResearch Product Faire™ Event. Find new lab supplies, network with fellow researchers, enjoy a fully catered lunch buffet, and come early to obtain a #ScienceNinja t-shirt. 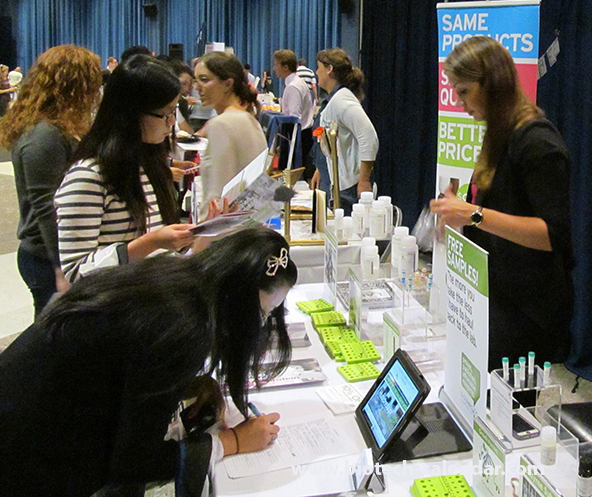 The 2014 event brought researchers from 26 different research buildings and 31 on campus departments together to see the best new products available to further lab work. 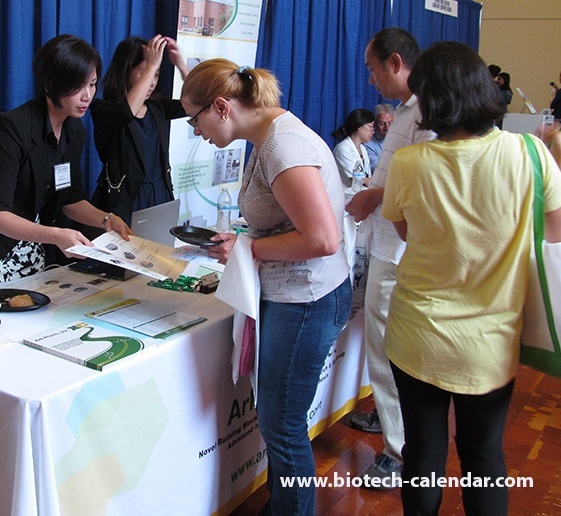 Get out of the lab and join more than 350 researchers from UCLA at the Semiannual Biotechnology Vendor Showcase™ Event. 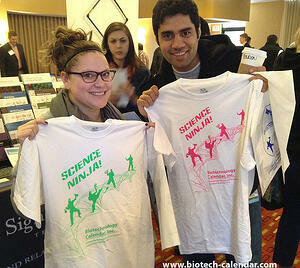 Discover new laboratory products, enjoy a fully catered lunch buffet, and gain a new #ScienceNinja t-shirt. Last year, attendees came from 39 different research buildings and 66 on-campus departments.